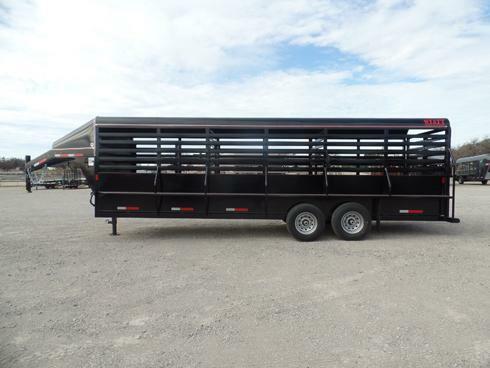 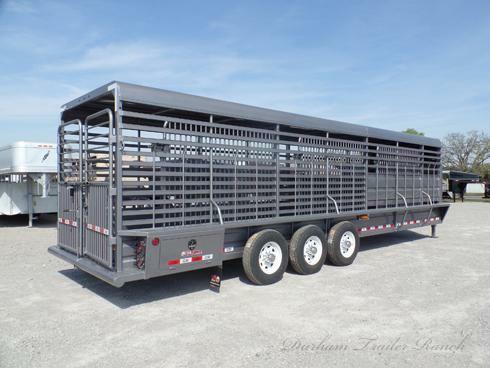 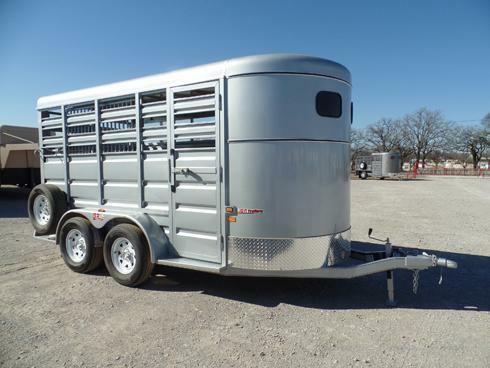 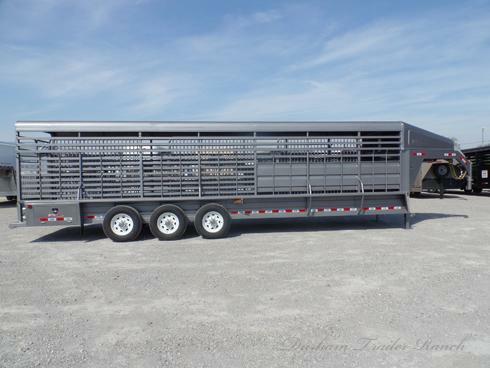 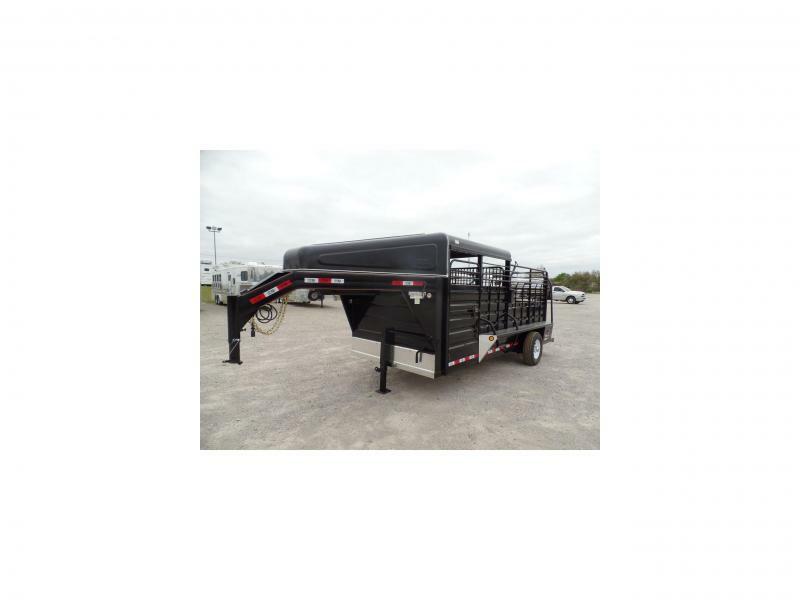 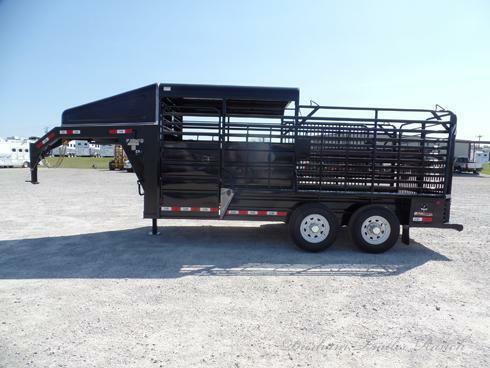 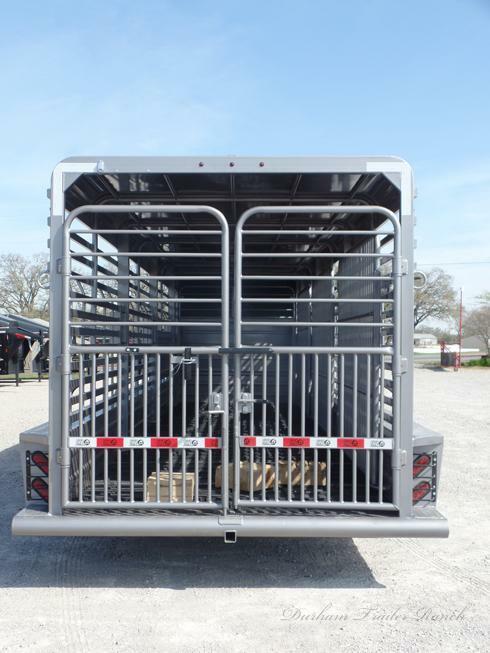 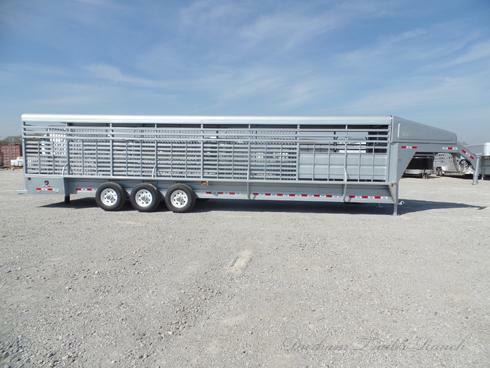 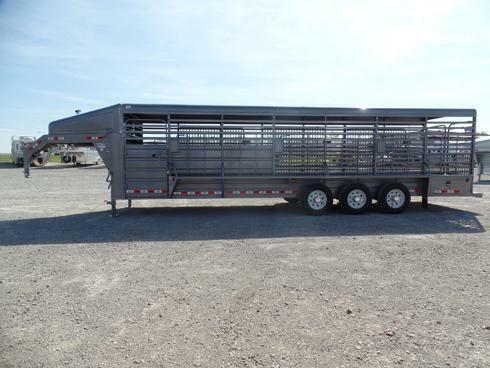 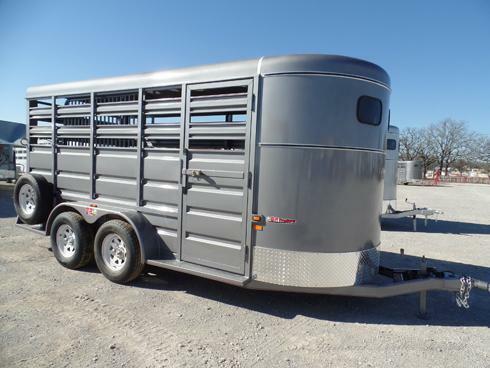 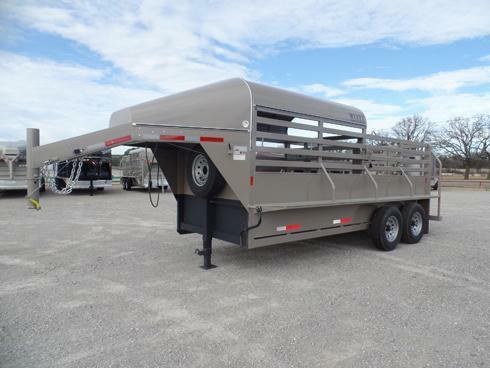 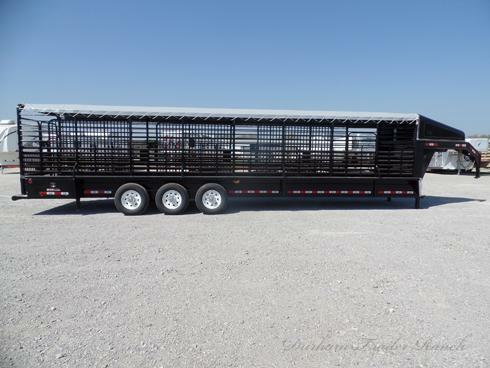 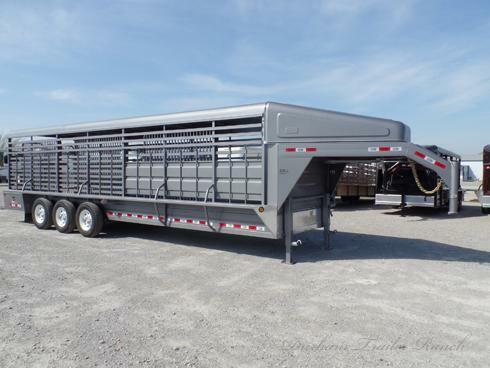 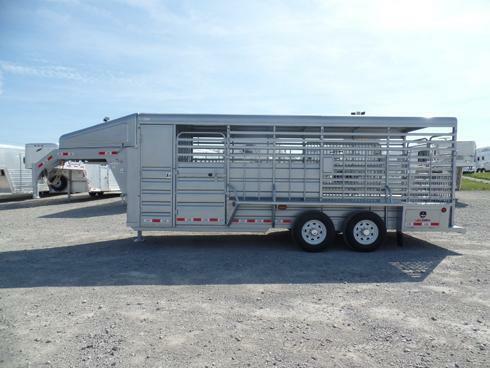 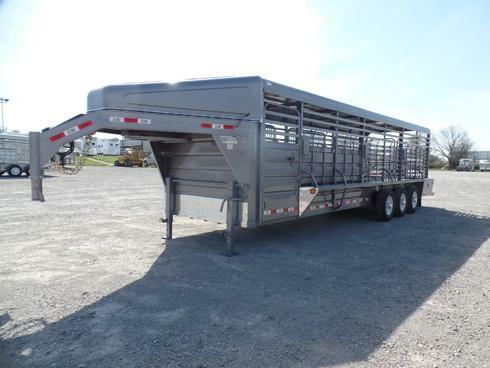 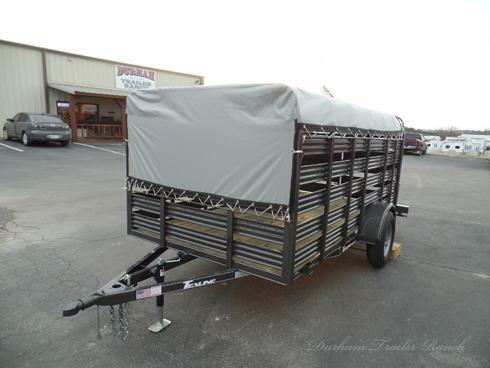 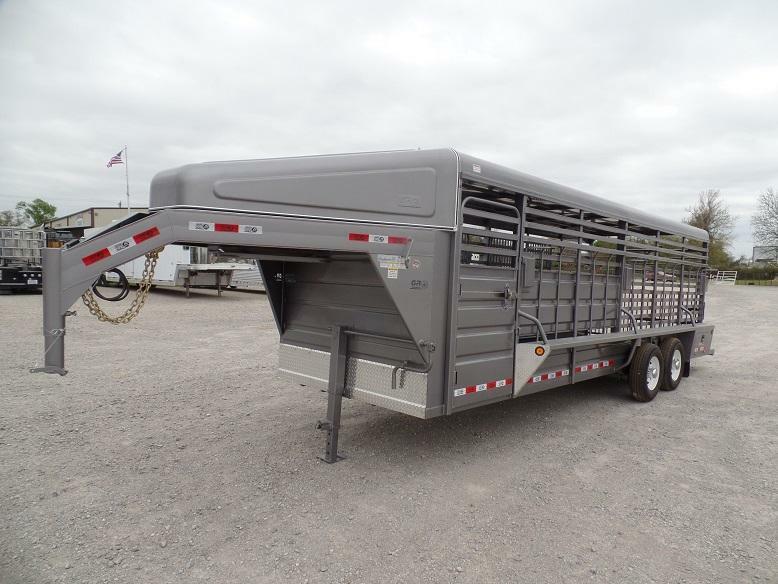 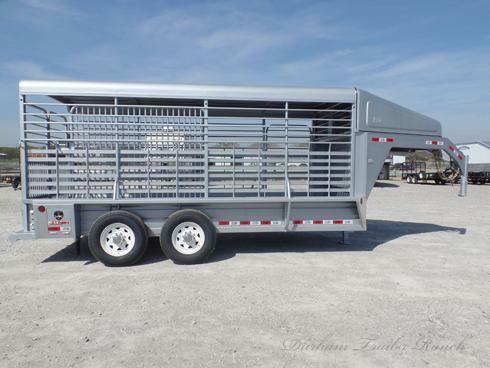 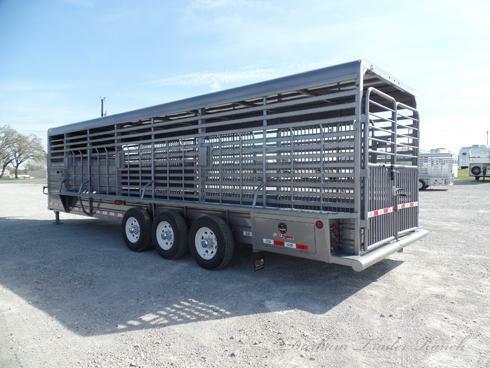 2019 GR 28' Gray Gooseneck Stock Trailer. 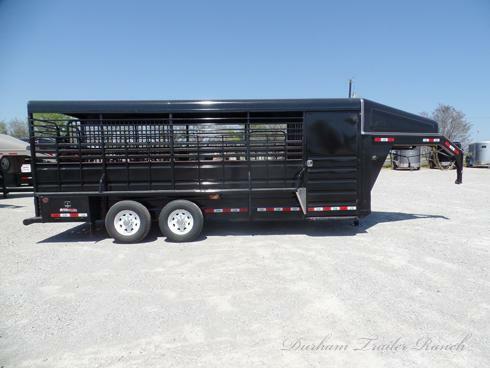 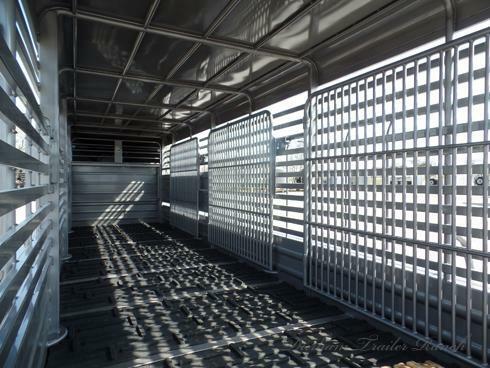 Full Metal Roof, Rubber Floor, Butterfly Rear Gates, and 3 Divider Gates. 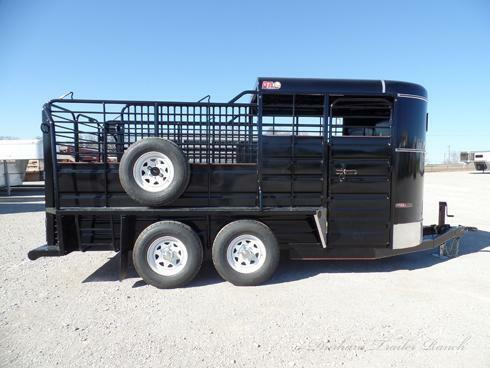 Triple 7K Torsion Brake Axles, Tool Boxes in Fender, and LED Lights.